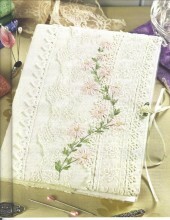 This Gorgeous Folder designed and stitched by Helen Dafter is not only beautiful it's also very useful. 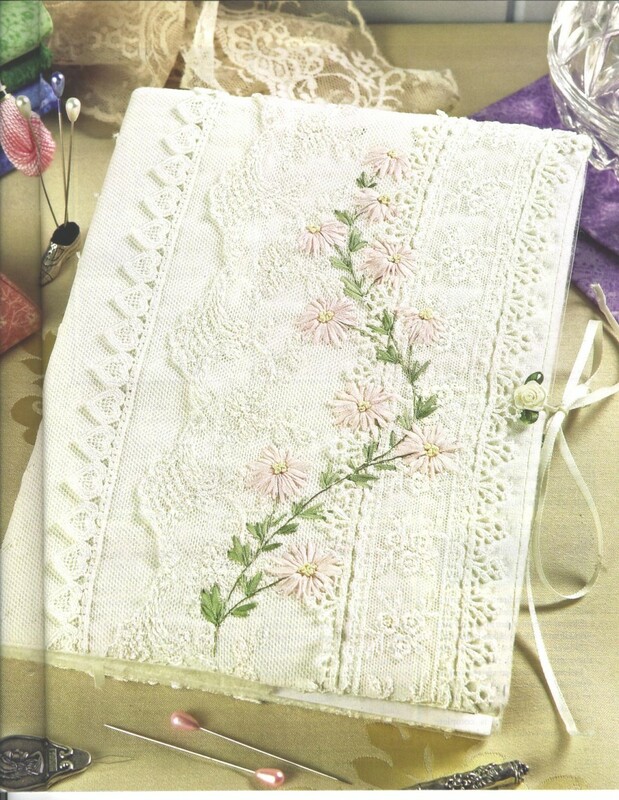 It would make the perfect gift for a fellow embroiderer. To find out more on using this product please follow link. Click the button below to add the Heirloom Needle Holder to your wish list.